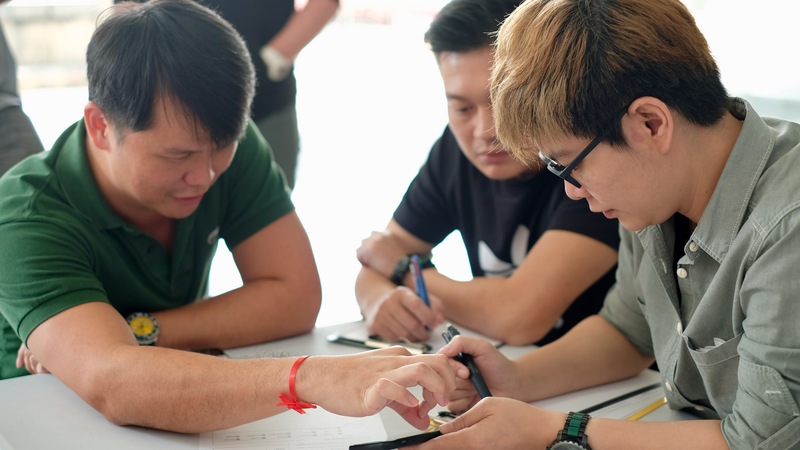 On the 4th Saturday in March, we had our first event in the west of Singapore! 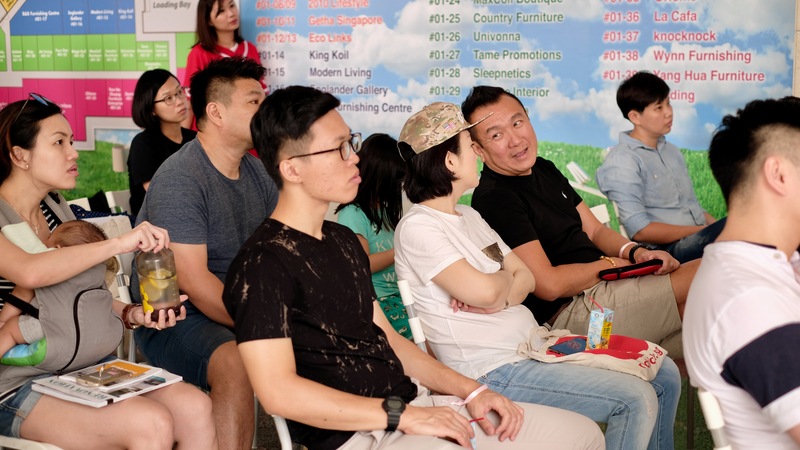 In collaboration with our venue partners at The Furniture Mall, it was an afternoon where new home owners had the chance to learn and experience altogether. The afternoon kicked off with a welcome Lucky Draw to show our appreciation to our visitors for gracing the event. Micro-seminars kicked off after that, with Space Define Interior kickstarting the afternoon and sharing with us the things we should look out for before and after key collection. 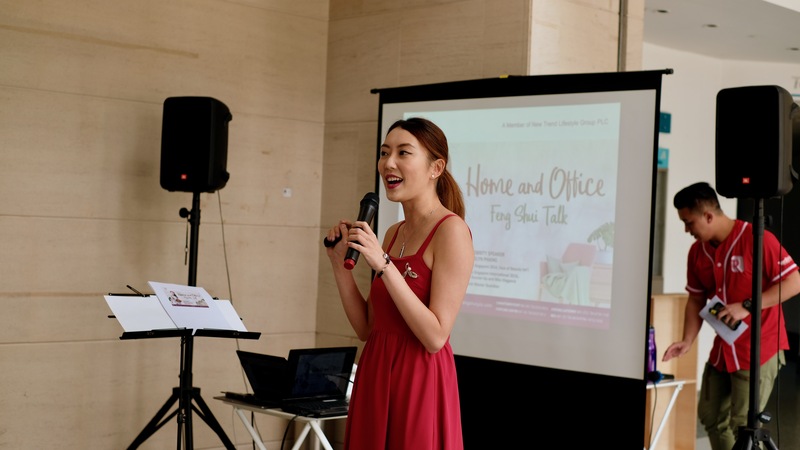 After which, Jacelyn Phang from Yuan Zhong Siu took the stage to share with us Feng Shui tips both on a personal level, as well as for around the house. 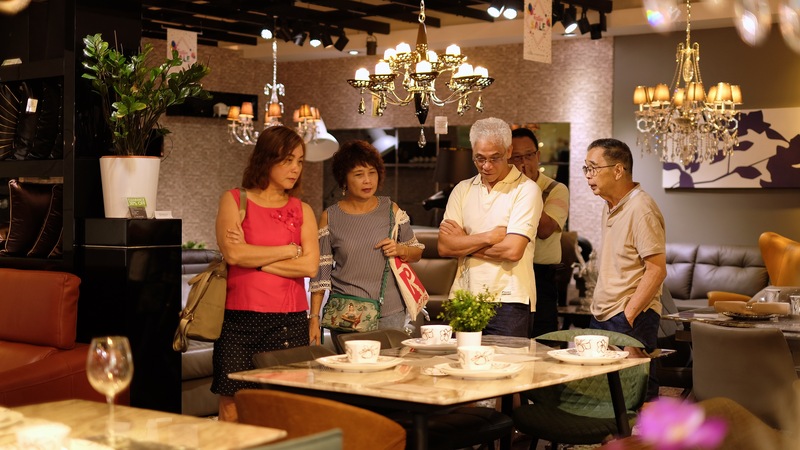 With such a big space at Furniture Mall, it’s easy for anyone to feel overwhelmed. Our visitors were broken down into smaller groups and group tours were conducted by the Redbrick team! Some of the shops we visited included Getha, Star Living, King Koil, Knocknock, Eco Link, and Modern Living. 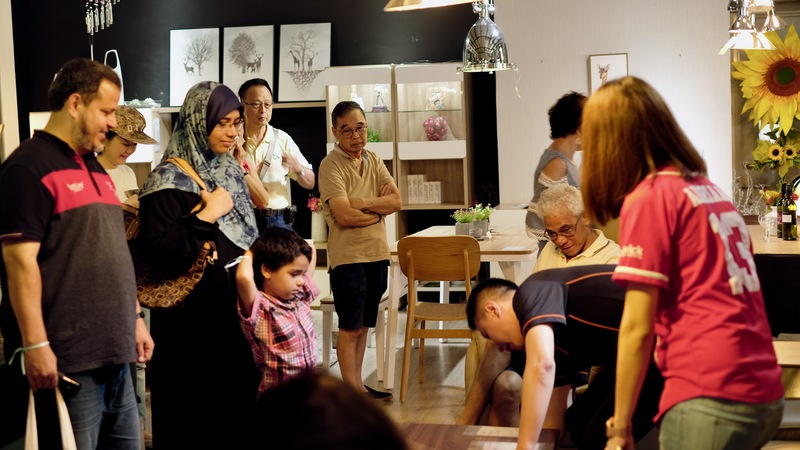 During the tours, our guests also had the chance to try out some of the furniture pieces for themselves. 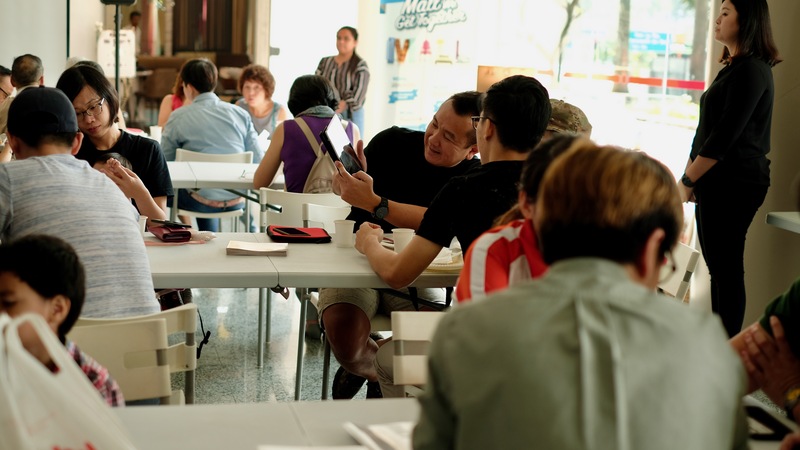 They were also given shopping vouchers to help lessen the load on their purchases. After all that walking, refreshments were served! 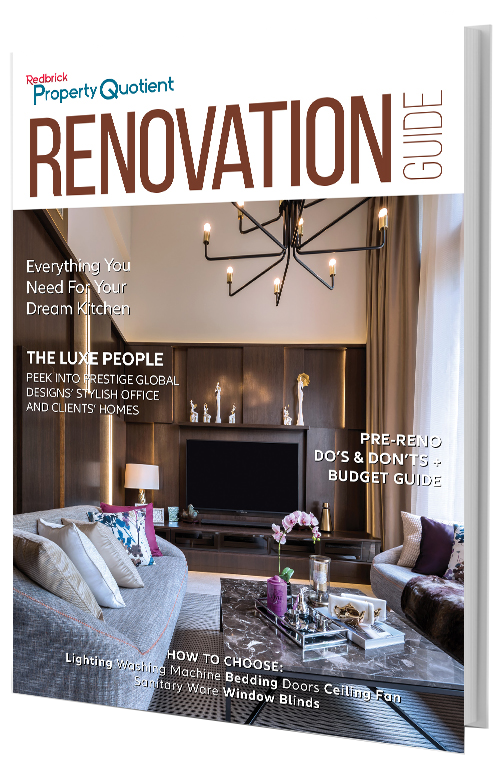 For those looking for advice on their home interiors, they also had the chance to have a one-to-one session with the team from Space Define Interior. 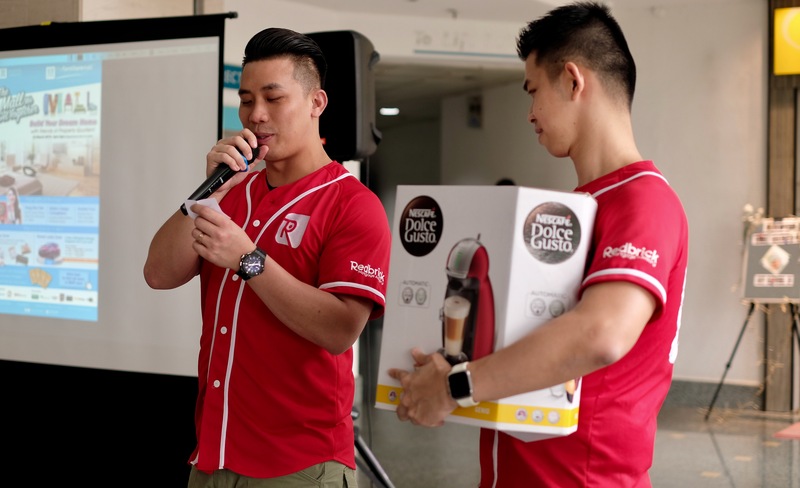 Lastly, we had one final round of lucky draw which signalled to the end of the event!